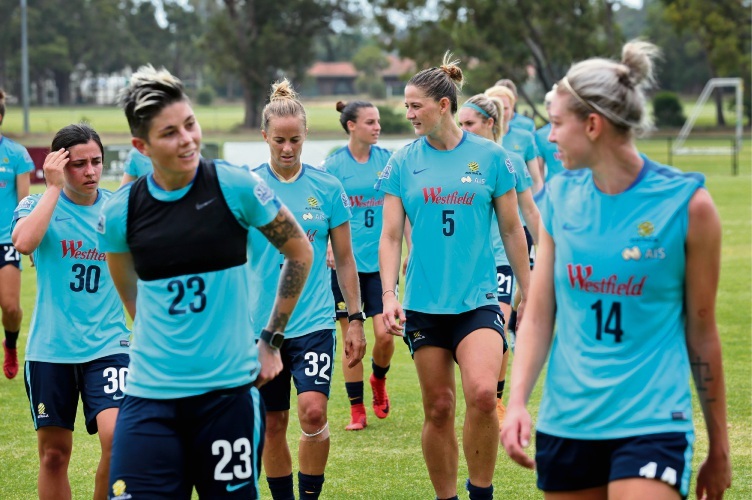 AUSTRALIA’S women’s soccer team the Matildas praised the $6 million upgrades at Hartfield Park when it used the new facility as part of its training last week. Local school children enjoyed the open session last Thursday morning, where they had the opportunity to watch the Matildas train and get autographs from the players. Kalamunda Mayor John Giardina said it was fantastic to see Hartfield Park being used by such a high- profile team. “The atmosphere was fantastic; players and the crowd really enjoyed themselves,” he said. Forrestfield United Soccer Club president Andy Osborne said with the club continuing to go from strength to strength, he believed they would see more high-profile training sessions and matches held at the ground. 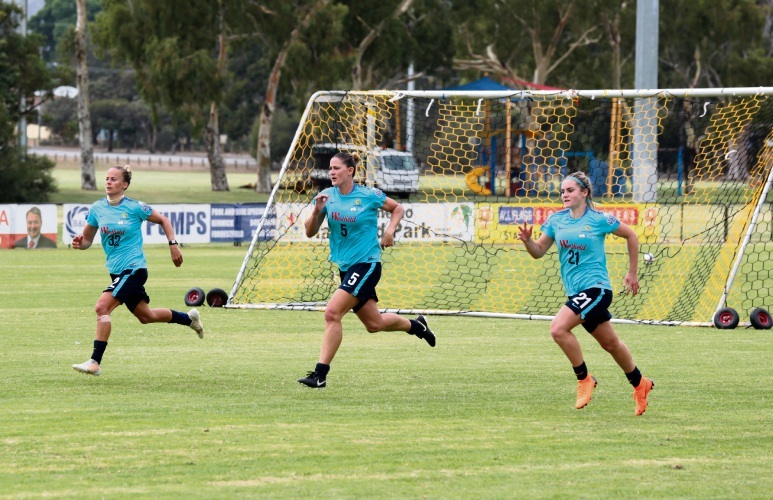 “Perth-born Sam Kerr was certainly a favourite with the crowd,” he said. It is the start of a big couple of years for Alen Stajcic’s squad, which is aiming to make a big impact at a major tournament after a breakout 2017. Kerr said it was the best squad yet. “I think that’s been the Matildas’ downfall – we haven’t performed at a major tournament to the best of our abilities,” she said. “Hopefully we can win the Asian Cup and then medal or win the World Cup. “This is our best team yet and this is the best chance we have. Works are expected to be completed by December.